Enabling the Future is an amazing organization that connects 3D printer owners with people who need prosthetics. 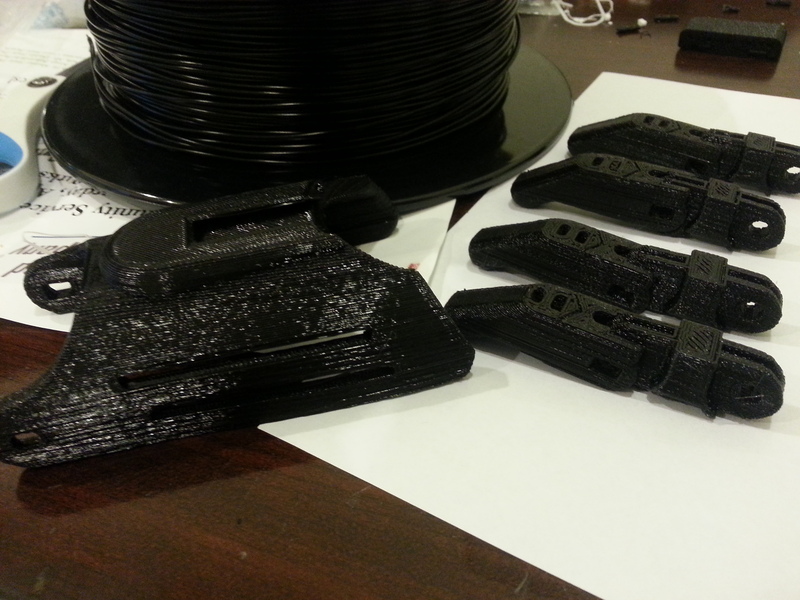 Since Chris–You3Dit’s founder–first 3D printed one of Enable’s prosthetic hands back in December of 2014, it changed his view of consumer-grade 3D printers and the potential they can unlock. My name is Sanjeet Sanhotra. I’m a recent high school graduate and soon to be college student at UCSC. I’ve been working with You3Dit for over a year and have recently took on a project with them to “give a hand” to the amazing organization that is Enabling the Future! I want to bring the You3Dit community together to print and put together hands for those in need. I hope to do this by having volunteer fabricators around the world in out network send us parts as well as have leads in specific countries to help put these hands together. By all of us working together, we can really make a difference helping out those who really need it! We realize that we can’t always ask for people to give up part of their time for volunteer work like this, but hopefully we won’t have too! Just provide us with your email address and we’ll send updates as well as important information on the project! For those interested in helping us get these parts and hands fast, we can provide cool prizes like filament, buddy grippers, and possibly more! But for others who simply want to help out by sending their parts by the specified date, we can provide You3Dit designed hand keychains and hopefully for all who participate, actual pictures of your hands and parts being used! Links to the parts and Enabling The Future’s website will be posted below! Please go check them out and please feel free to contact us if you want to join or be more apart of the project! Thanks! 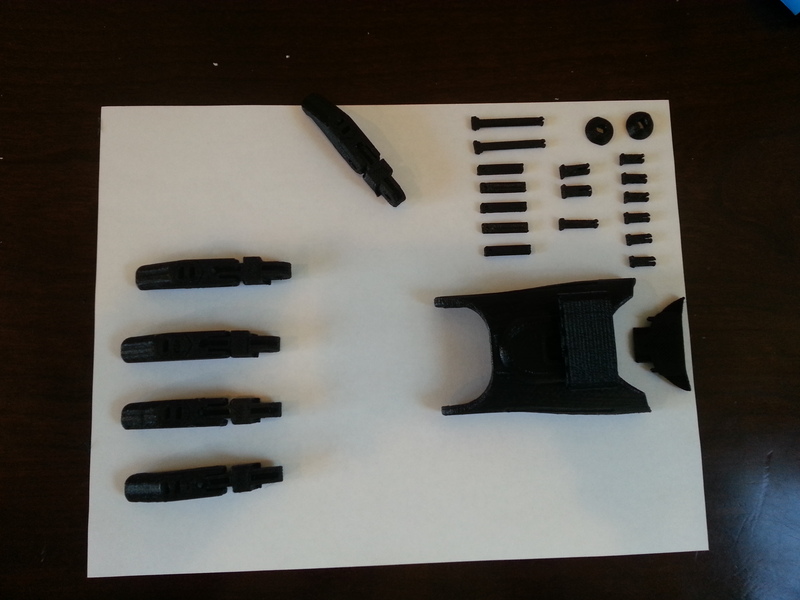 http://bit.ly/RaptorHand (organized parts for easy 3D Printing)-We want to make 3D printing these prosthetic parts as easy as possible. Thus, we’ve organized the 15x parts into groups: A, B, and C which correspond to small, medium and large 3D printers!